The i2Coalition and our partner in Europe, eco – Association of Internet Industry, have been working diligently on an issue we know is important to many in the Internet infrastructure industry. 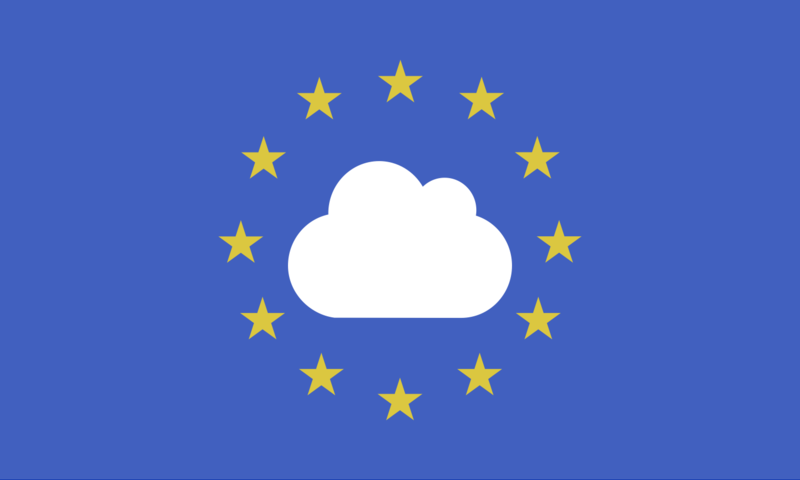 Europe’s new General Data Protection Regulation or GDPR. This new regulation will affect nearly all Internet businesses. As such we offered two webinars detailing information compiled from recent i2Coalition and eco work, consisting of what changes businesses will need to make to be in compliance. The first of these webinars was held February 9th, 2018, and the second May 9th, 2018. ICANN has presented multiple data models to its contracted parties regarding their contractual agreements with ICANN and the GDPR. They have gathered and presented some of the legal analysis and turned to the community for feedback and alternatives. Register to watch the webinars below!